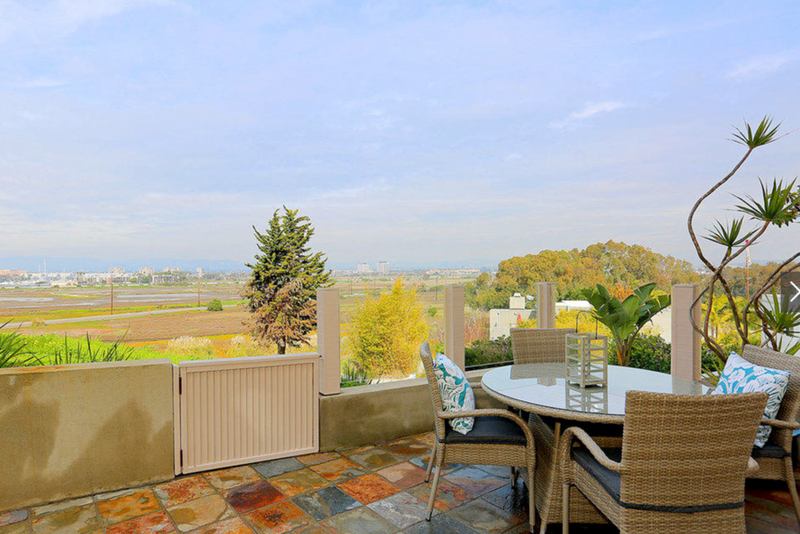 3 Levels of Living Space Overlooking the Ballona Wetlands in Beautiful Playa Del Rey. 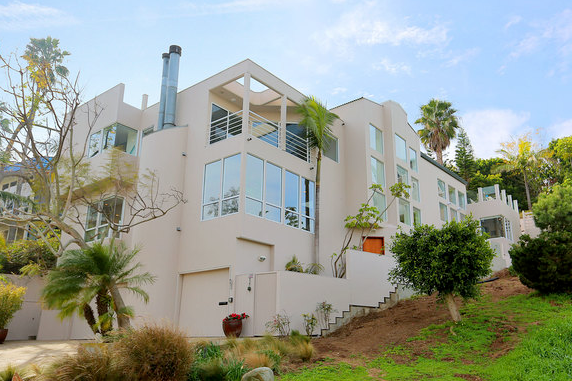 Beautiful custom 4 bedroom 4 bath, Playa Del Rey home with breathtaking views, offering the best of Living in Silicon Beach Living. Located on one of Playa del Rey's bluffs overlooking the Ballona Wet lands this architect's own home offers 3 levels of living space and indoor/outdoor entertaining. The 3 story atrium entry with dramatic skylights and custom lighting welcomes you to this one of a kind 4 BD, 4 BA contemporary VIEW home. 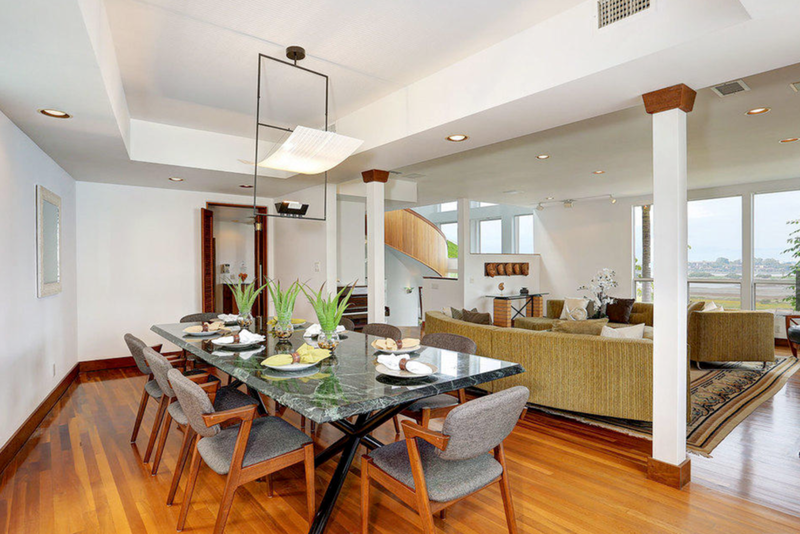 The first level LR, spacious formal dining area, kitchen (with butler's pantry), FR, and 1BD suite. North facing patio invites you to enjoy the Marina, ocean, mountain and wetlands views while informally dining outdoors. 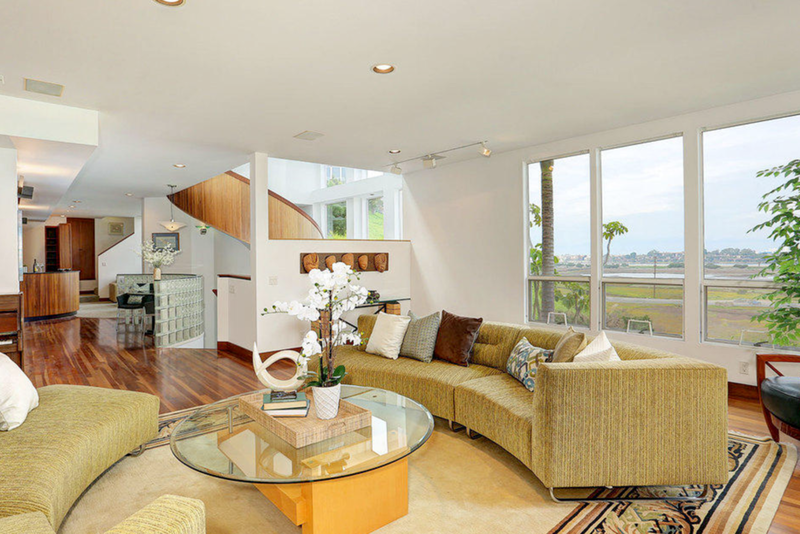 Ascending the solid mahogany circular stairs reveals a 2nd level with master suite and private balcony; Two additional BD, separated by a full BA; Access to grassy rear yard w mature landscaping, generous roof decks and Jacuzzi with city, marina and ocean views.